History holds a lesson for Americans still reeling from the 2016 election. The characteristics of true leadership — hard work, resilience and virtue among them — seemed to disappear over the past year. And there’s plenty of blame to go around, says presidential historian Doris Kearns Goodwin, and it goes beyond the rancor heaped on the two candidates, Hillary Rodham Clinton and Donald J. Trump. There’s the ratings-driven cable news media to point to, the easily-manipulated primary system, the arcane electoral college formulas. 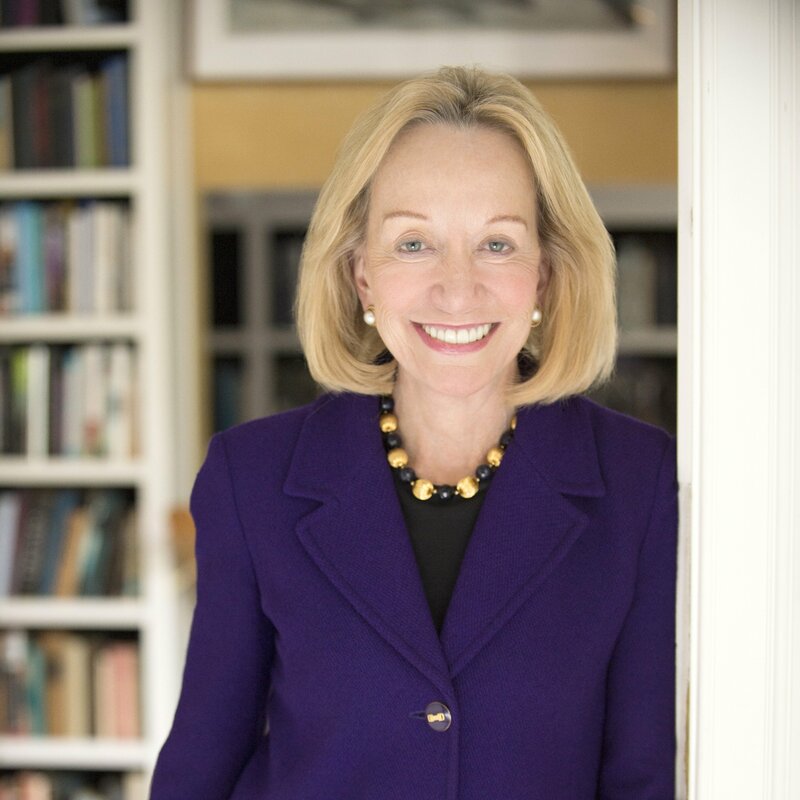 Goodwin, a Pulitzer Prize-winning biographer, opened the Association of American Medical College’s annual conference in Seattle this week with an examination of the leadership traits of three revered American presidents — Abraham Lincoln, Teddy Roosevelt and Franklin D. Roosevelt. It’s a speech (and nine key characteristics of the three men) she’s well-known for. But Goodwin’s checklist is particularly relevant in the still-raw days since Trump won the presidency of a country riven by the racist, sexist and xenophobic rhetoric that prevailed during the campaign. And, Goodwin says, much of the task of leadership these days is going to fall on educators — the teachers who see children and young people parrot the angry words and divisive thinking that ruled much of the past year. While the three presidents came from very different circumstances, the author noted, all overcame adversity: Lincoln triumphed over crippling poverty and the death of his mother when he was just nine years old; Teddy Roosevelt was sickly and asthmatic; and Franklin Roosevelt worked past the ravages of polio to become one of the most influential leaders of the 20th century. But each also exhibited strong resilience and a fierce ambition. They also surrounded themselves with people who challenged and argued with them. Lincoln amassed a “team of rivals.” And Eleanor Roosevelt continually forced her husband to examine his decisions. At the same time, they learned from their mistakes, Goodwin said, and controlled their emotions. (“Something we haven’t seen in the last election.”) Lincoln would write so-called “hot letters,” where he vented his frustrations in private. President Barack Obama does the same thing, Goodwin said. "I’ve told John Stewart and Stephen Colbert — ‘If Lincoln were alive today, he would match them one for one.’"
So now, with a divided populace and real fear among African-Americans and Hispanic-Americans and Muslim-Americans, Goodwin says, we have to remember America’s values — equal opportunity, freedom of religion, service to others — are bigger than any one candidate or the nastiest things said in a political campaign. This is a teachable moment, she says, a chance for educators to defend the most vulnerable among us and shape the national dialogue in a more constructive direction. Goodwin believes a national service program could engage young Americans who feel disenfranchised. The rest of us must work harder to better understand the social and economic forces that split the country’s interior from its coastal population centers. Rigorous listening, she says, can do wonders. Rebecca Walsh is a Senior Writer for University of Utah Health Sciences.